Netflix Movie Night Streaming Review of "Creep"
Netflix Movie Night Streaming Review of "Little Evil"
Netflix Movie Night Streaming Review of "Raw"
Netflix Movie Night Streaming Review of "1922"
Netflix Movie Night Streaming Review of "The Babysitter"
Slava Tsukerman writer and director of the cult classic Liquid Sky chatted with Nasty Neal! 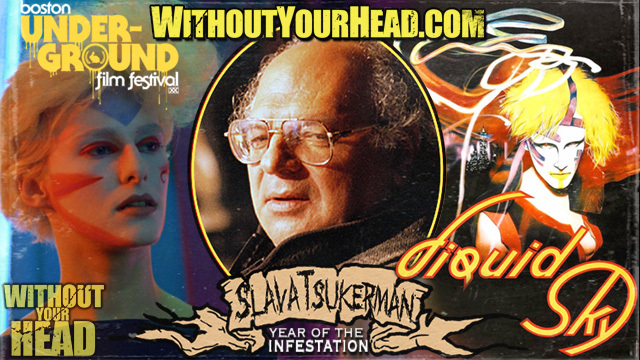 See a 35mm screening of Liquid Sky Wednesday March 21st at The Boston Underground Film Festival! The ladies take over Chaotic Good! 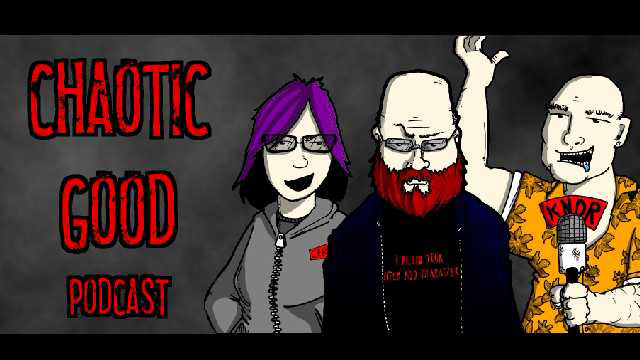 We talk suicide prevention and nerd community!